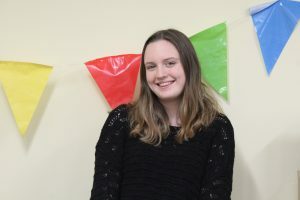 Martha completed work experience with Success4All for a week where she supported our STEM Coordinator Kirsty by researching experiments and creating activity plans for our STEM Clubs. Martha was able to see how the STEM Club and our Learning Hubs are run and took part in some sessions. How have you found your work experience? Could you give me an example of one of the experiments you came up with? We hope you had a great time at Success4All and learnt a lot!